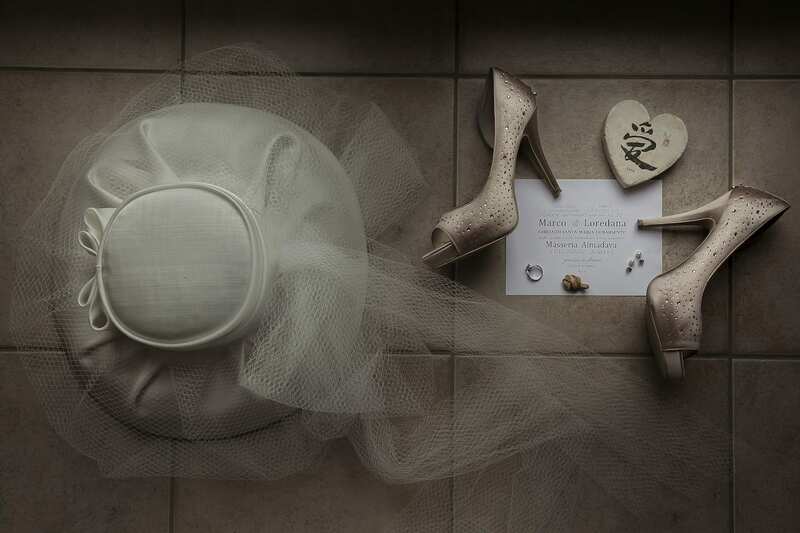 For Marco and Loredana’s special day, we realized an Italian destination wedding in the magnificent region of Apulia. 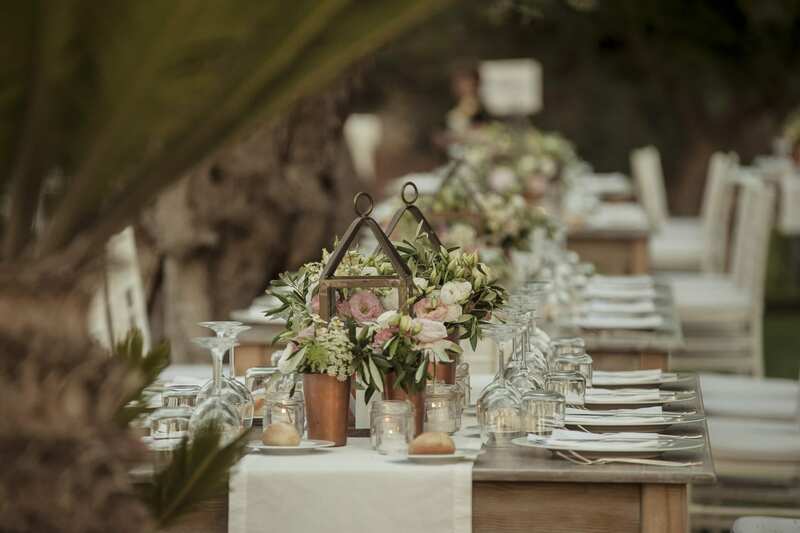 Both residents of Tuscany, they had initially thought of getting married “at home”, since they always wanted a celebration that could bring together their two families: hers being Apulian, and his from Friuli. 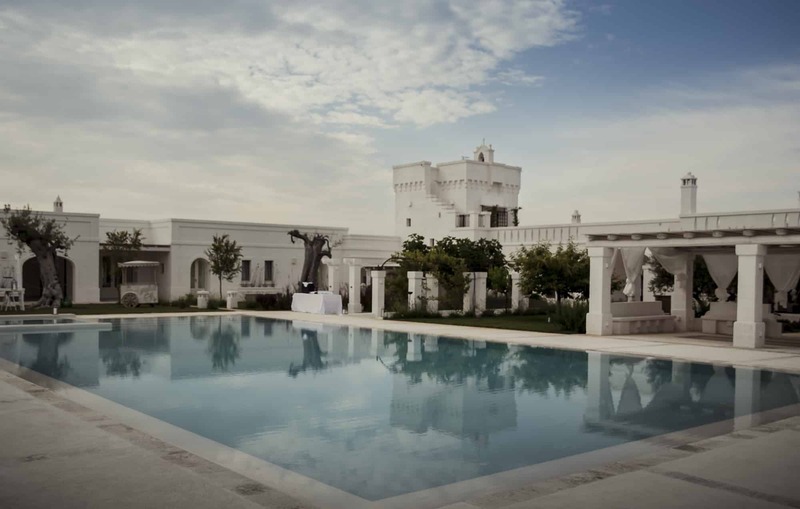 However, the love for Apulia, its charm and its rustic yet evocative “masserie”, led the couple to make a change of heart. 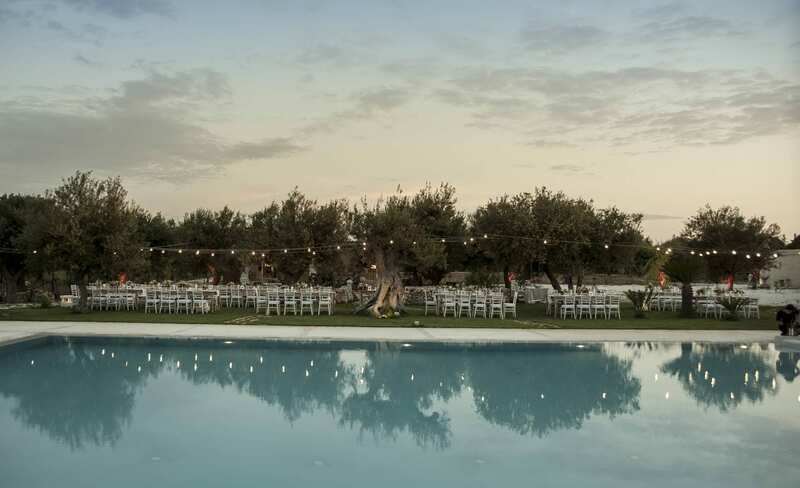 After a long search, they opted for Masseria Almadava as their wedding venue, a small and intimate “masseria” in the Apulian inland, near Alberobello. Its 6 bedrooms were perfect to host the bride and groom, their wedding party and their close relatives, while the outdoors and wide-open spaces represented the ideal setting for the wedding reception and the party. 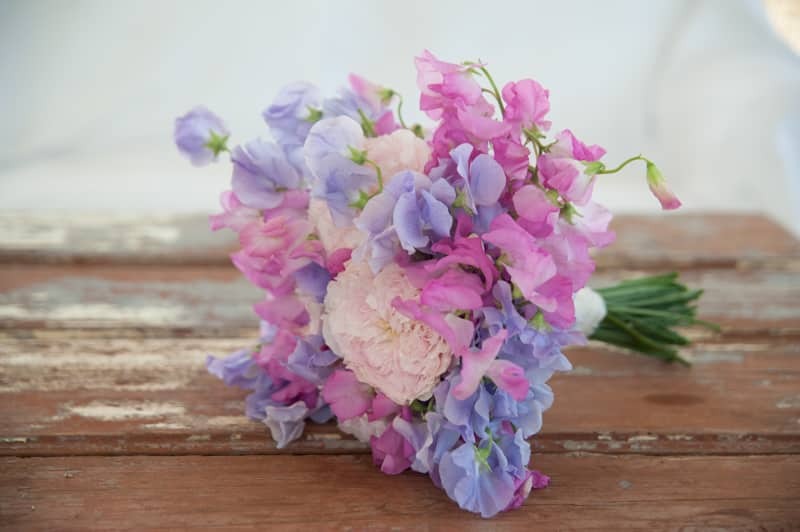 The wedding’s theme was focused on Apulia, with white as the predominant colour, alongside other traditional materials (straw baskets, brass lanterns) and delicate hues, such as pink and wisteria. 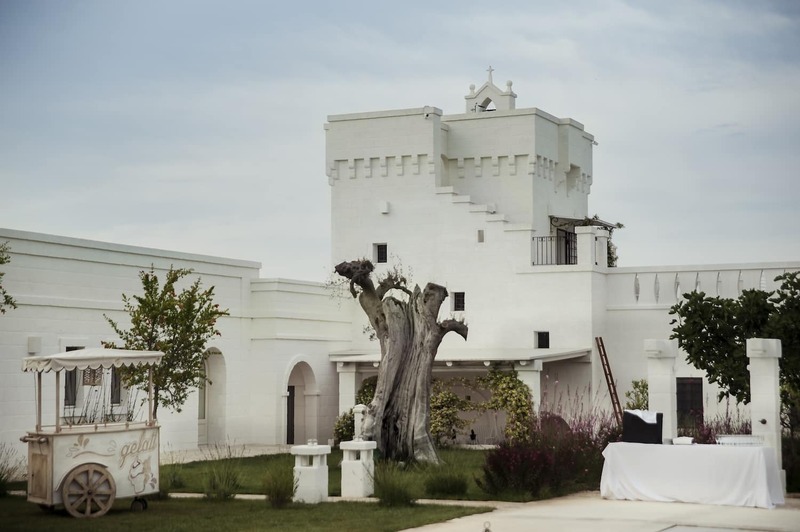 The catholic ceremony took place at the charming church of Barsento, in the Apulian countryside, entirely white and surrounded by century-old olive trees. 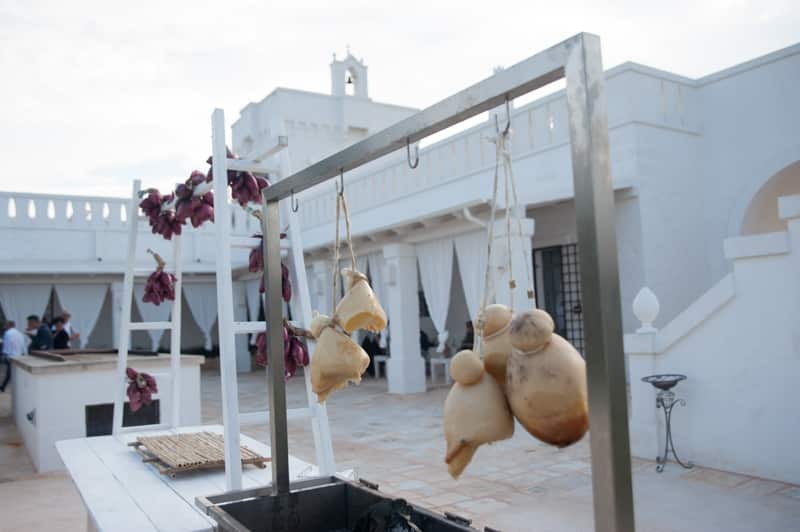 Upon arrival at the villa, the typical atmosphere of local food festivals surrounded the guests, with counters offering all sorts of delicacies, from cheese and mozzarella to open air grills, homemade pasta and fried foods, with somewhat of a street food vibe. Traditional music played in the background and got everyone in a festive mood. Dinner was set beside the pool, in the olive grove, where strings of bulbs gave a magical and warm touch to the general atmosphere. The party went on until late into the night, but the wedding weekend continued even on the following day, with a poolside brunch for a relaxing time!